One of the oldest bullion dealers in the UK is warning new investors to be wary about seemingly good offers when buying gold coins in particular. Gold Investments, which has been trading since 1981, says they are seeing more gold coins advertised on other dealers’ websites which appear to be at low prices. Yet when actually looked at in closer detail and compared with other deals elsewhere, these prices are not always necessarily the best. Senior bullion dealer, Oliver Temple, believes that many investors are attracted by headline prices in advertising and on website home pages. Customers then go onto buy without looking at the detail or comparing prices on other dealers’ websites. Find out more about the Krugerrand coin. Temple says that gold has become increasingly attractive to new investors over this year. He cites fears over the UK economy and Brexit for pushing up demand for the yellow metal. You can track the history of gold here. 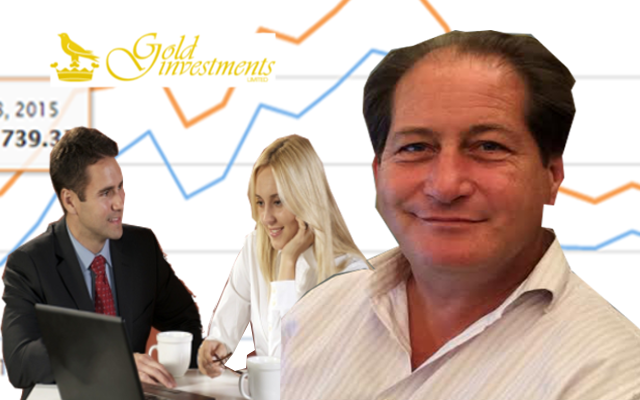 “It is understandable that gold has become more popular for those looking to protect their portfolios. We would advise purchasers to do their research before rushing into buying gold coins and bars from a dealer and to think of the precious metals as a medium to the long-term investment. We are always happy to chat through options." For those purchasing one through to ten gold coins or bars, they will find that typically Gold Investments’ prices are cheaper than other dealers’ prices. Gold coins and bars are also normally at lower prices if bought in larger quantities. We would look to reduce prices if customers wanted to do this.